When: Monday Mar 30 7:30 at Massey Theatre – tickets at the door $9. Set in 1962, six years after her celebrated Wedding of the Century. 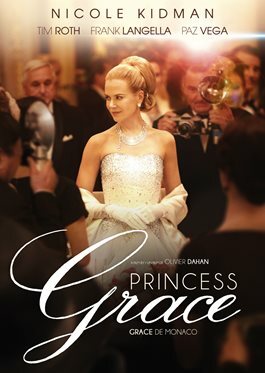 GRACE OF MONACO is an intimate snapshot of a year in the life of the twentieth century`s most iconic Princess – Grace Kelly – as she strived to reconcile her past and her present, a yearning for a return to the big screen with her newfound role as a mother of two, monarch of a European principality and wife to Prince Ranier III.